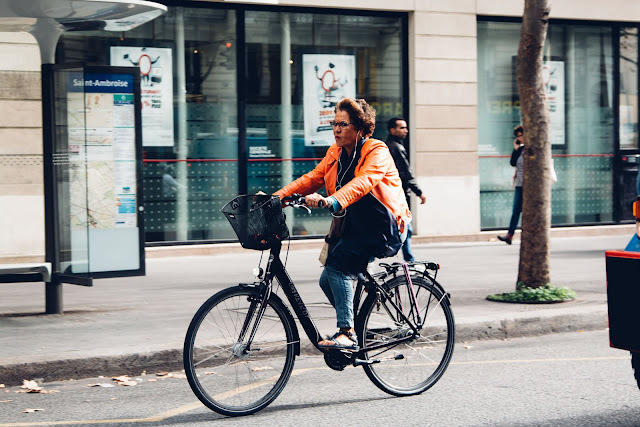 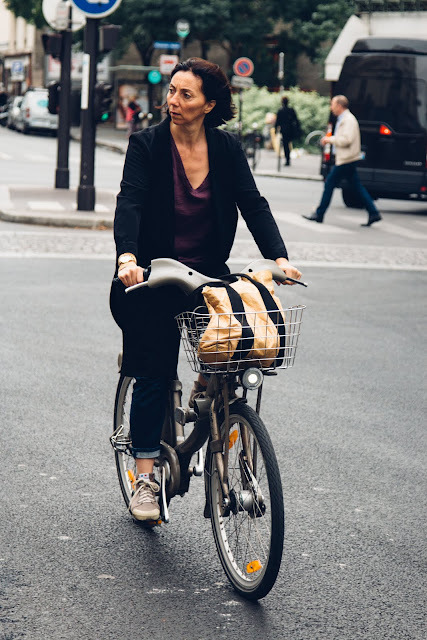 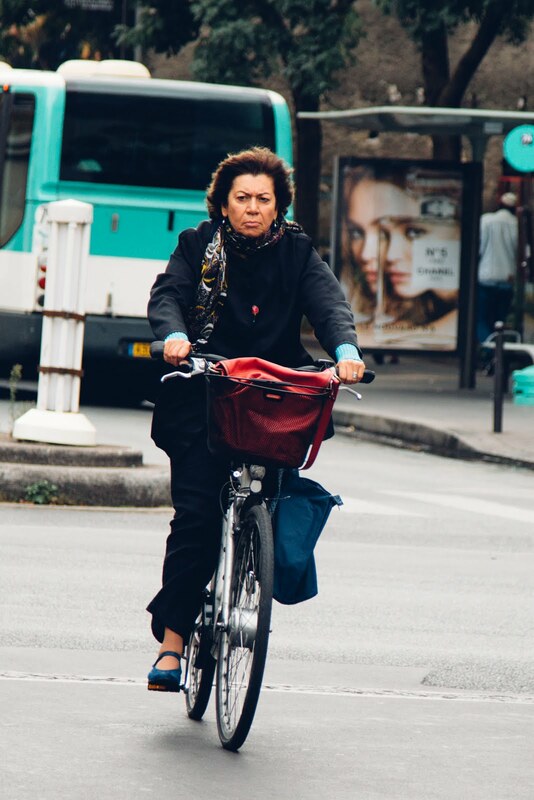 The Parisian woman on a bicycle knows the power it takes to cycle around this intense, metropolitan city. 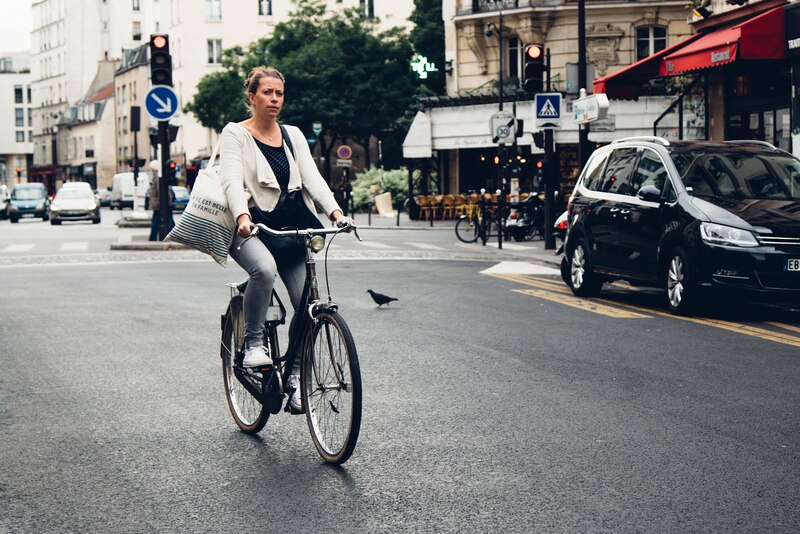 They earn their respect in the urban landscape and here we can see why. They're chic, determined and fierce.